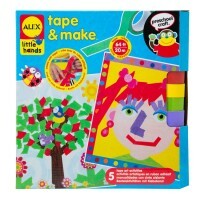 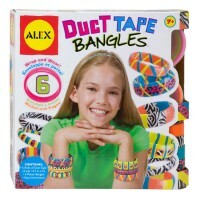 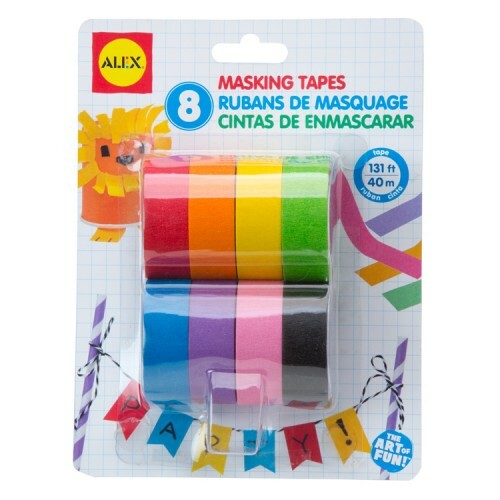 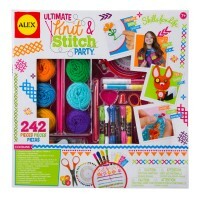 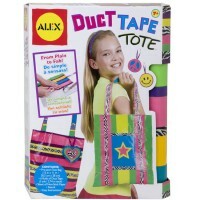 Decorate anything you like with 8 bright colors of masking tape from this Alex Toys set. 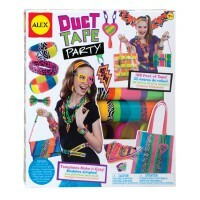 Tape here, tape there, tape crafting everywhere! 8 Colors Masking Tapes Craft Set by Alex Toys brings 8 bright colors of decorative tape to personalize your school supplies, create tape art, add colorful touches to your home-made greeting cards, design scrapbooks, and more! 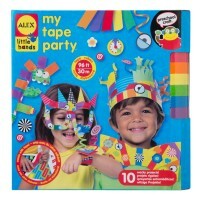 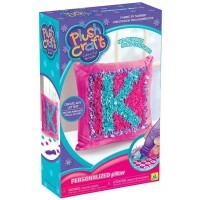 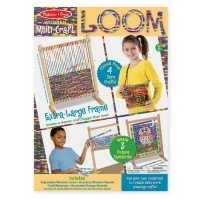 Educational Toys Planet's 8 Colors Masking Tapes Craft Set includes 131 ft. of masking tape to any kids decorative projects. 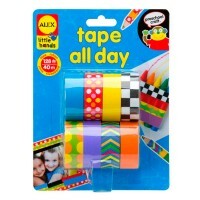 Dimensions of package 5.9" x 7.87" x 2.13"
Write your own review of 8 Colors Masking Tapes Craft Set.